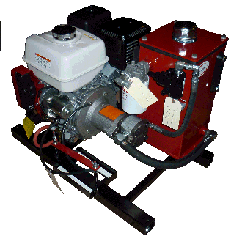 TWIN HYDRAULICS-OFFICIAL SITE -Great Prices on Gas Hydraulic Power Units, Honor Pumps & Hose Assemblies. highest standards, resulting in hydraulic perfection. pumps online, find out how here. Low Price @ $2197 !